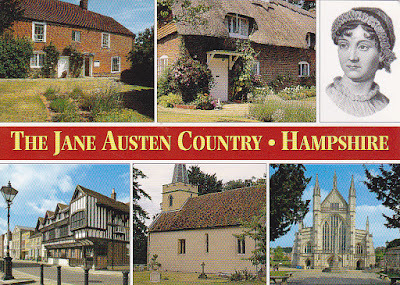 Jane Austen is a famous English novelist who wrote Pride and Prejudice. Nice wedding stamps of Prince Harry and Meghan. Thanks to Paula of United Kingdom.